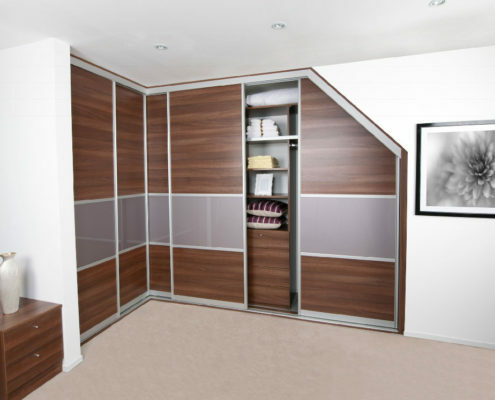 Transform your home and create more space with quality made-to-measure fitted wardrobes and sliding doors from Wizard Wardrobes. Using the highest quality materials, we offer a wide range of styles and finishes allowing you to customise your wardrobe design to your exact requirements. 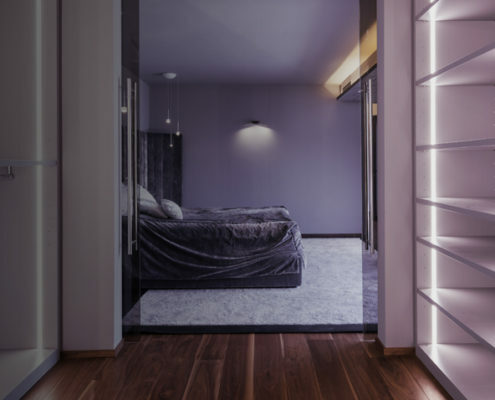 Our Interactive online designer allows you to create your made-to-measure fitted wardrobes, why not call us and take advantage of our complete survey, design and installation service. 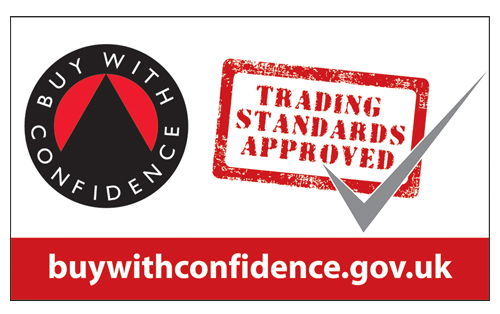 All our products are manufactured to order here in the UK and come with a ten year guarantee. We offer a bespoke service to customers across the UK that would like to conjure something special in the space they have available. 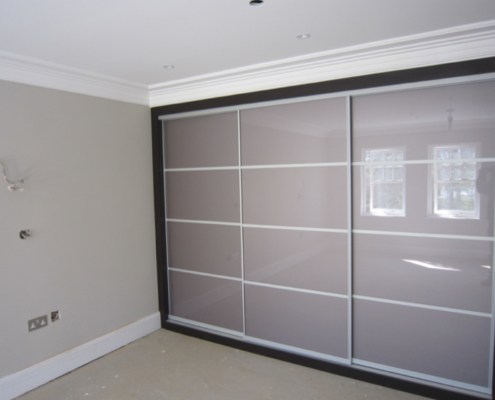 Key insights and info that you should consider before buying a bespoke sliding wardrobe. We deliver throughout the uk mainland, all our delivery fees are included in the prices you have been provided with for doors and interiors. Measuring is a key part of the construction process, make sure you have your measurements spot on with this handy guide.